The essay is for exploring; the book, for explaining. Such was McLuhan’s philosophy about these two forms. The essay is the freer form and one better suited to exploration than the longer meditation, the book. This startling new series puts the reader in the place of colleague and co-researcher. 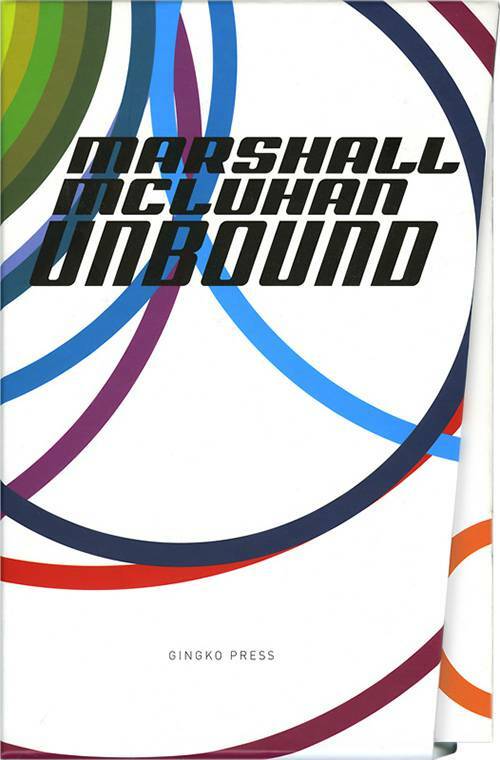 Instead of giving the reader just another collection of articles and interviews, McLuhan Unbound gives you offprints of the original essays. See how the two McLuhans, the literary academic and the public media expert are really one. Some of these articles were written before the subsequent book was envisioned: they are preliminary forays into new territory. Some were written after the book and encapsulate major themes; some set out additional discoveries or matters left out of the book; some present material discovered as a result of writing the book. 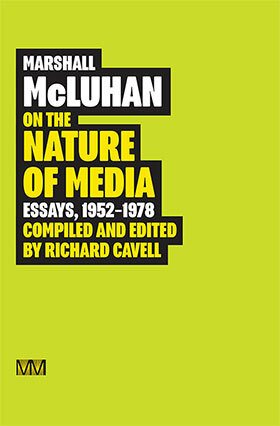 The McLuhan Unbound offprints series is not the last word in presenting McLuhan’s ideas and discoveries, but the first.